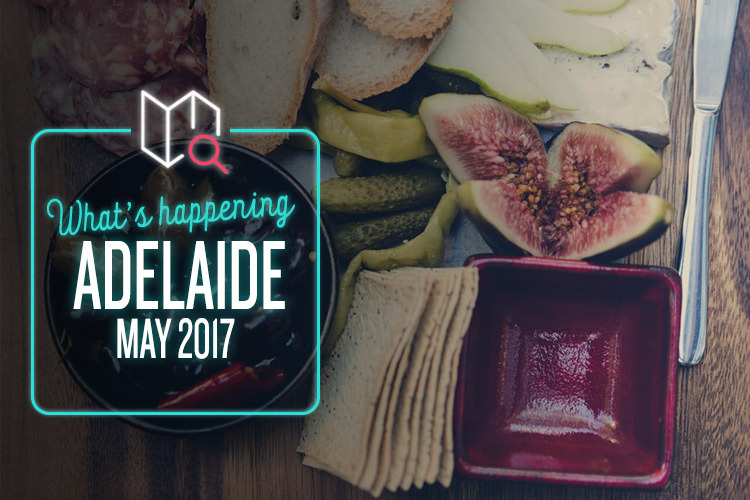 Adelaide is always an excellent place to be, but it gets even better this May. Just look at all these exciting goings-on! Tasting Australia has been one of the country’s most coveted foodie events for two decades now, and this year’s edition is looking bigger, bolder and more delicious than ever. This is your ultimate chance to explore the very best of South Australian food and culture, with eight whole days of tastings, tours, banquets, workshops, lectures, lunches, and degustations. From the Kentish Hotel to the Schild Family Vineyard, Adelaide’s swankiest venues will be hosting all sorts of delectable events. If you’re even remotely interested in food, it’s probably safe to say you’ll find something tasty here. From their cheeky pop-punk days to the stadium arena smash hits of American Idiot and beyond, Green Day have belied their humble East Bay origins to blossom into one of the biggest bands in the entire world. And now they’re returning to Australia for the first time in three years, so don’t miss your chance to catch Billy Joe, Tré Cool and… the other guy (you know, with the hair and stuff?) blowing the roof off the Adelaide Entertainment Centre. It’s not often you get to catch one of the most famous rock bands in all their glory, so don’t miss out. Put on your shopping hat and prepare to sniff out some bargains. Round She Goes Preloved Fashion Market is an award-winning, multi-city retail extravaganza, with the Adelaide portion set to feature 50 different market stalls packed into Woodville Town Hall. You never know what you might dig up, so it’s an awesome way to pick out some cool and unique gifts (even if they’re just for you). Designer labels, vintage clothing, jewellery and accessories will fill every corner of the room, so make sure you bring plenty of cash. It only costs $2 to get in too, which makes it well worth a browse. Anyone who grew up in South Australia over the last 40 years is more than familiar with DreamBIG Festival (even if it did used to be called Come Out Children’s Festival). This legendary arts celebration has seen over two million kids partake since the 1970s, and there’s plenty of great stuff to look forward to this year for both schools and the general public. That includes The Listies’ 6D show, a new interpretation of Tetris, Jump First, Ask Later (parkour and urban dance), McNirt Hates Dirt, and the massive DreamBIG Singing Opening Event. As ever, it’s going to be fantastic.